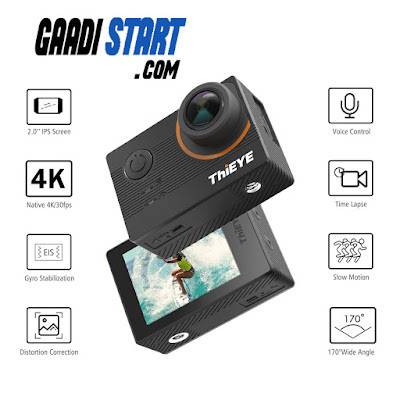 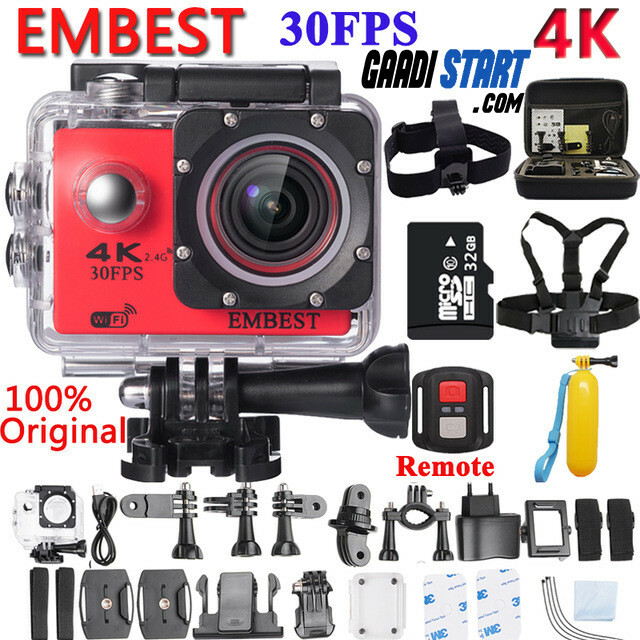 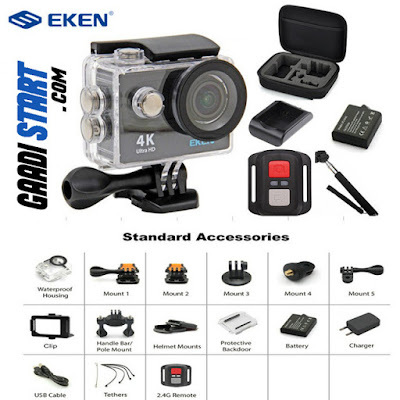 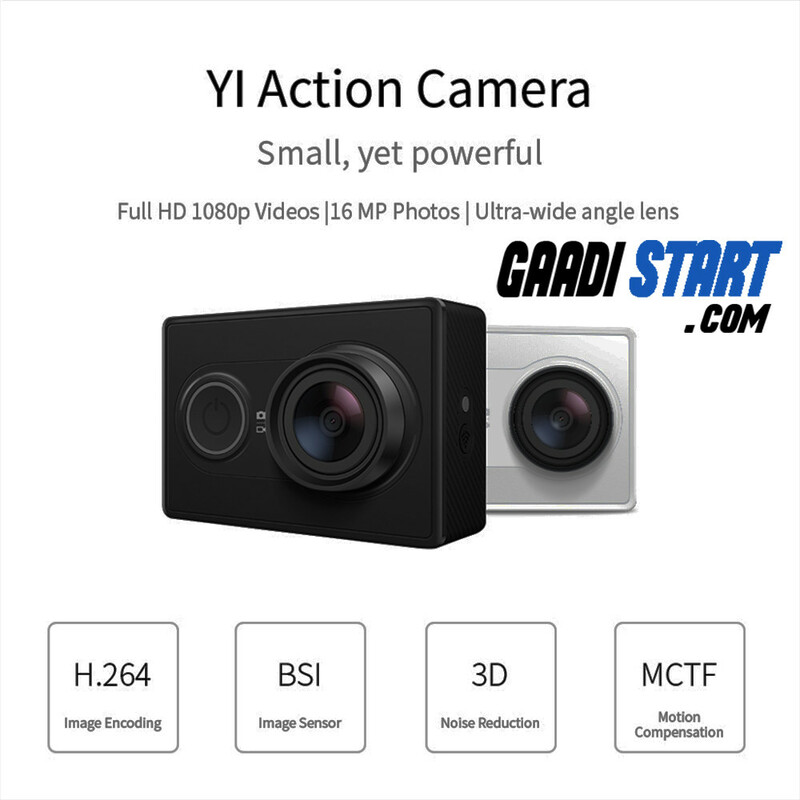 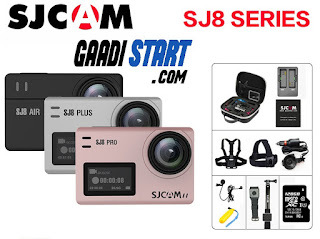 Hello Guys, in post I will be telling you about best and budget dash and action camera for car adventures. 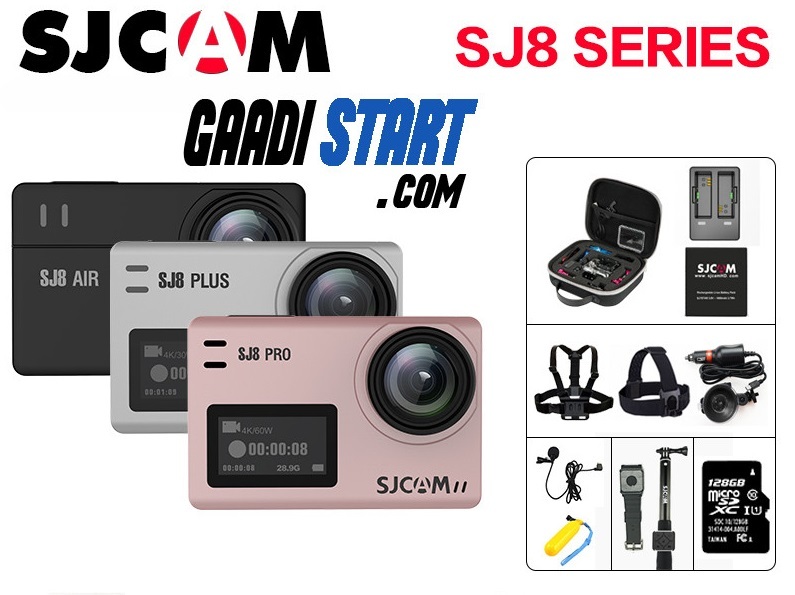 If you are going to an adventure trip, you might have an camera which shoot some precious memory. 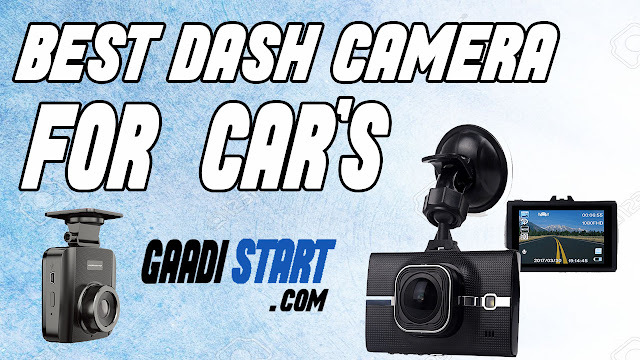 But in today era camera is very costly and buy a good camera is not a cup of tea for some people, so here I give you the list of best budget camera for you car.